It’s obvious to all, just how popular video now is. Brands are pumping out more and more videos, as they know it’s the medium of choice for the consumer. 1. 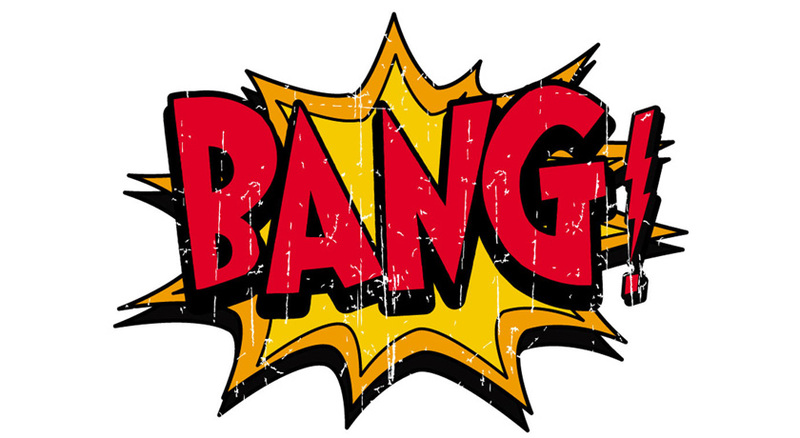 Be crystal clear on what the ‘bang’ is, from a key success metric point of view. 2. Getting maximum value out of production costs. Let’s now jump in and explore the above two points in a tiny bit more detail. In simple terms, this is all about identifying just what the ‘bang’ is. Which in other words is what the objective of the video is: Awareness? Sales? Behaviour change? Etc. Being clear on the objective of the video not only helps the creative to stay on track – as well as ensuring distribution and targeting are tight – but having the information (numbers), also enables marketing teams to show that what they are investing in has worked and is worth doing. Or that it hasn’t and needs changing. Either way, how do you know if you’re getting bang for your buck if you’re not sure firstly what the bang is, and then what that bang is in numbers? This one is all about squeezing the most out of your production costs. Which with great planning, is something pretty easily done. These days the same piece of content shouldn’t just be pushed out across all the different channels available. Therefore, during your shoot, you should ensure you’re getting all of the different formats possible for your content. Think stills, less polished cut-downs for social, as well as any behind the scenes shots to share on Instagram Stories for example. So, you’ve got a bulk load of kit, crew, and a dedicated space at your disposal. There’s got to be other content you can shoot at the same time, right? Tight briefs, and shooting schedules can help you to really squeeze the amount of content you can capture during a shoot day(s). To be clear, this is different to the above point, because it’s different content altogether – not a reworking / reformatting of the same content. There you have it, a short simple to the point post from us. So, how will you be getting more bang for your buck when it comes to your next video project? Well, you now know what you need to focus on.